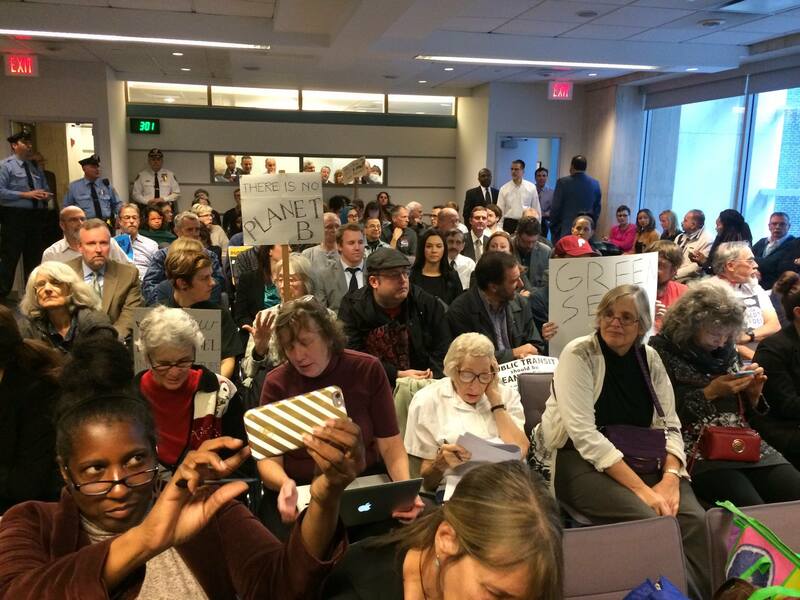 On November 17th, amidst chants of protest from an audience of more than 50 supporters of Fossil Free SEPTA, SEPTA Board voted to approve the plan for a natural gas power plant in Nicetown. We are grateful to everyone who came out to join our public filibuster! Since so many people packed the board room, the police closed the doors, and some supporters were left waiting in the hallway. We’re sorry if you were stuck outside. Although we are sad about Thursday’s setback, we are continuing to build our campaign. We hope you will work with us as we fight the Nicetown gas plant and push for SEPTA to become fossil free! We want to share some details about what took place on 17th, about the new strategies that we’re developing, and about how you can get involved. When we learned on November 8 that SEPTA’s board planned to vote on the proposed gas plant in just 9 days, we immediately requested that they postpone the decision. We called for SEPTA’s staff to conduct a full health impact study, a full analysis of alternatives, and public hearing, and to create a renewable energy transition plan. All of those steps should happen, we said, before the Authority takes a vote on the natural gas proposal. SEPTA officials rejected our request, however. We began asking elected officials to call for a postponement, and we set out planning an action that could delay the vote or to show how illegitimate it was. By November 17, we had gathered letters from four members of Philadelphia City Council: Cindy Bass (who represents the district in which the power plant would be build), Blondell Reynolds-Brown (chair of the environment committee), Kenyatta Johnson (chair of the transportation committee), and Helen Gym. In addition, we invited people to come offer public comments at the meeting. We aimed to delay the vote as long as we could. Nearly 50 people signed up or prepared written statements for us to read. When the board meeting began, the room was packed with supporters of the Fossil Free SEPTA campaign! More supporters waited in the hallway, since the room was filled to capacity. After announcing the resolution to approve the gas plant, the board chair opened the meeting to public comments. Speakers from our campaign read the 4 letters from City Council members, read the full list of 54 organizations that had endorsed the campaign, and laid out our reasons for demanding a postponement of the vote. We spoke about the impact of air pollution on residents of Nicetown and nearby communities. We talked about the urgency of the climate crisis and the need to transition from fossil fuels to renewable energy. We named the many ways that SEPTA had failed to be accountable to residents of Nicetown, to riders, and to the community as whole: withholding information, refusing to conduct a full health assessment, failing to examine alternatives, and more. After about 20 minutes, board member Robert Fox cut off comments. He delivered a lecture, said we ignored the “facts” and dismissed our concerns. 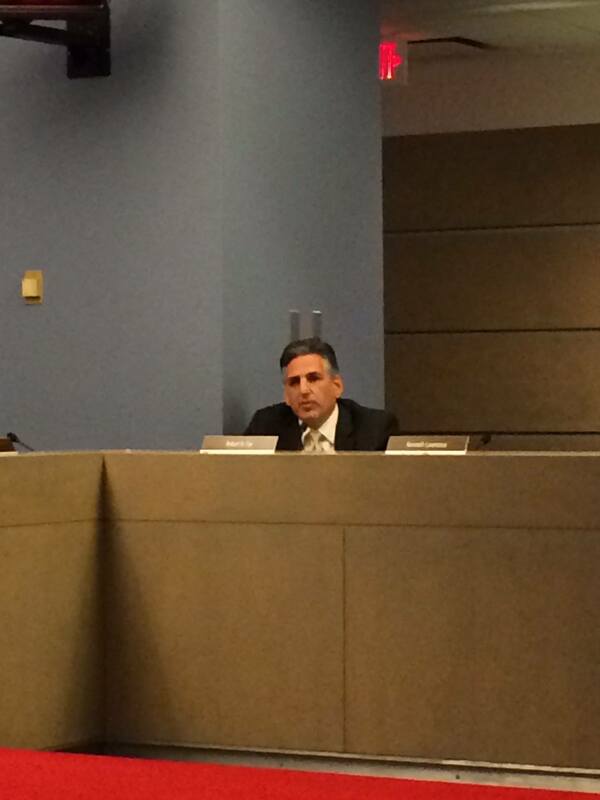 Then, without allowing us to respond, the board chair called for a vote. The crowd began chanting “No vote, let us speak!” Nevertheless, the board members quickly approved the gas plant. 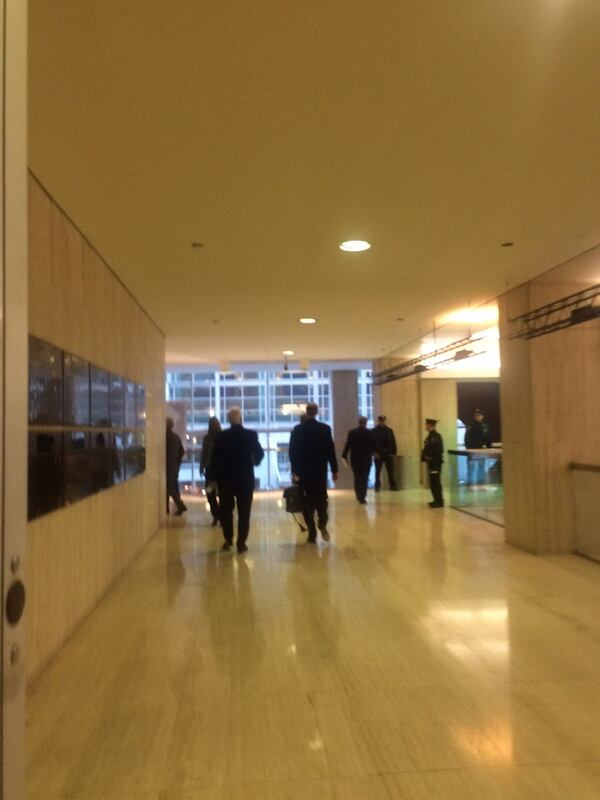 To our surprise, they immediately left through the back door, before completing the rest of their meeting agenda. We are researching potential conflicts of interest and will report back soon. 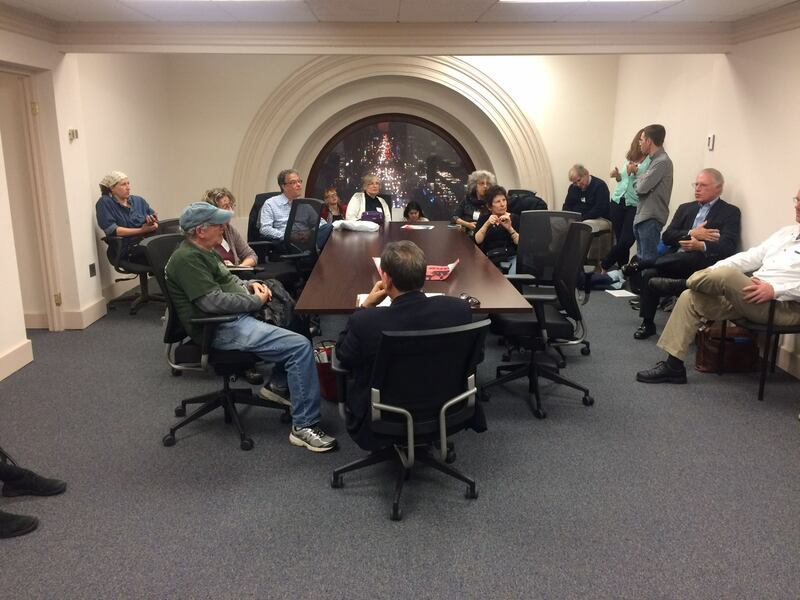 After SEPTA’s board walked out, a few dozen of us held an impromptu strategy meeting right there in SEPTA’s board room. After months of organizing, and an hour-long meeting that felt like a slap in the face, we urgently wanted to take further action. 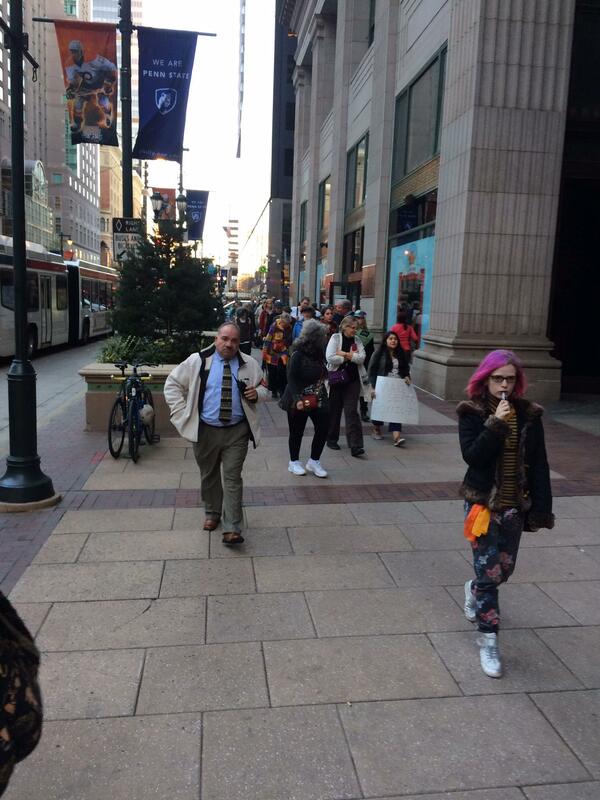 We decided to walk to City Hall so that we could update Councilwoman Bass and ask her to help us in our fight. Though Councilwoman Bass was not in the building, her staff arranged a meeting right away with Council’s Director of Civic Engagement, Lance Haver, and contacted the Councilwoman. Councilwoman Bass was able to return to City Hall, and we presented our concerns and requested her help. Councilwoman Bass heard our concerns and we are pleased that she is willing to continue this conversation with us. We are exploring a few potential legal strategies, and we will report back about those soon. In the meantime, we think it is critical to demonstrate to Councilwoman Bass that a large number of people in Nicetown and in the 8th Council District as a whole want her to take action. Please call Councilwoman Bass at 215.686.3424 or email her at cindy.bass@phila.gov. You can also reach her through Facebook (facebook.com/cindy.bass1) and Twitter (@cindybassphilly) And please copy or tag us. 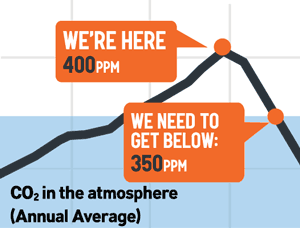 We’re at 350philadelphia@gmail.com, facebook.com/350Philadelphia, and @350philly. You can voice your concerns right to us, recorded as audio or video. Send them to 350 Philadelphia at 267.338.3459 or 350philadelphia@gmail.com. We’ll make sure our elected representatives hear these. Write an op-ed or a guest blog post about this issue. We’re happy to help — please get in touch if you’d like to talk about this. Both PlanPhilly (Environmentalists boo as SEPTA board OKs natural gas power plant in Nicetown) and The Philadelphia Inquirer (SEPTA approves natural gas power plant) reported on the meeting. Please comment on the articles to continue the dialogue. 350 Philly is holding weekly Fossil Free SEPTA meetings in Center, and we are beginning to plan a community meeting in Nicetown-Tioga. Announcements coming soon. We continue to need help with various aspects of the campaign. We have a right to participate in designing our transit future. We hope you will join us as we go forward!